Standing Ovation Theatre Academy is a 501c3 not-for-profit community theatre providing training and performing opportunities for children & adults. SOTA produces family-friendly theatre and vocal productions throughout the year as well as specialty camps for children. Standing Ovation Theatre Academy (SOTA) exists to help performers identify, develop, and share their talents in order to be a blessing to others. We will always be about people before the finished product. Our leadership will always strive to be fair, equitable, consistent, and fiscally and legally sound. All participants have the chance to develop their skills in a performing context. The performing arts are championed and enriched when participants are diverse in race, culture, religion, socio-economic status, and physical / emotional / mental ability. The performing and learning experience is more fulfilling when participants are cooperating with and encouraging one another, while practicing humility. We will always strive to do our very best with the time, talent, and resources at our disposal. 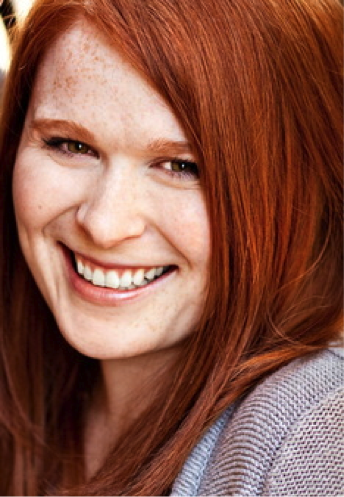 Erin Mulder founded Standing Ovation Theatre Academy in 2009. She also serves on the SOTA Board of Directors as Board President. 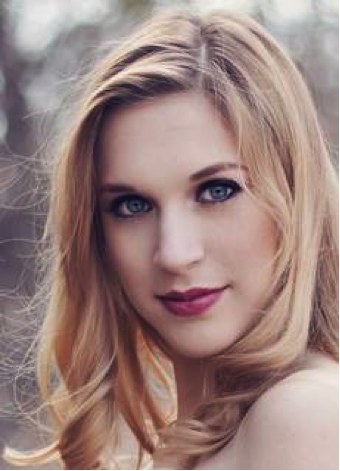 Erin has performed, directed, and choreographed for many Gurnee area venues since high school. In addition, she was the winner of Broadway in Chicago's "Be WICKED" singing contest in 2005 for which she was featured on ABC 7 news and at the Taste of Chicago. Her training includes both on and off-camera instruction through Act One Studios in Chicago, as well as dance instruction through Lou Conte Dance Studios in Chicago, Christian Youth Theatre, and the College of Lake County. As an alumnus of Carthage College, she graduated in 2005 with a Bachelor's in Music with an emphasis in Musical Theatre. Erin resides in Round Lake Beach with her husband, Adam, her daughter, Olivia, and her son, William. Janice grew up doing community theatre at the Genesee Theatre in addition to performing at Zion Benton. Deciding not to go into theatre, she instead graduated with a Broadcast Journalism degree from the University of Illinois Urbana Champaign. Following college, she was a DJ for 102.3 WXLC where she also voiced some commercials. Since high school and college Janice has spent most of her theatre time serving the church. For the past year, she has directed the Parable Drama Ministry at VCG and has been writing dramas since 2006. The scripts for last two Christmas Productions, "I'll Be Delayed for Christmas" and "Forgiving Father," as well as this year’s upcoming production, are some of her work. Janice also serves on the SOTA Board of Directors as Secretary. 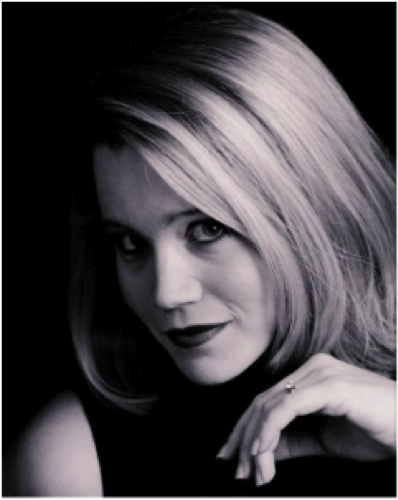 Melanie holds a Master of Music Degree from the University of Illinois and has been performing and teaching voice and piano lessons since for 12 years. She has sung several recitals of art songs and has performed the leading role in many operas, light operas, and musical theatre productions. Some favorite productions include Offenbach's The Tales of Hoffmann (The Doll), Kiss Me Kate (Kate), and any Gilbert & Sullivan Operetta! 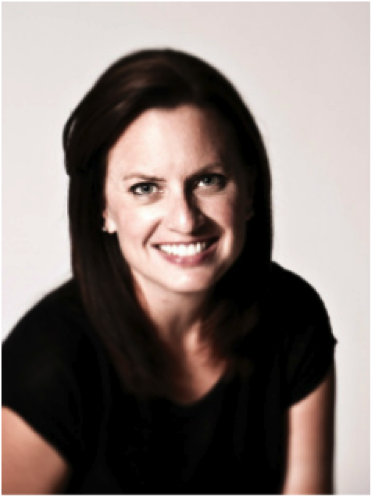 She made her debut at Standing O in 2011 as the Music Director for Joseph & the Amazing Technicolor Dreamcoat. Melanie lives in Round Lake Beach with her husband, Jason, and three children, Isaiah, Sophia, and Jonah. Natalie is originally from Columbus, Ohio. 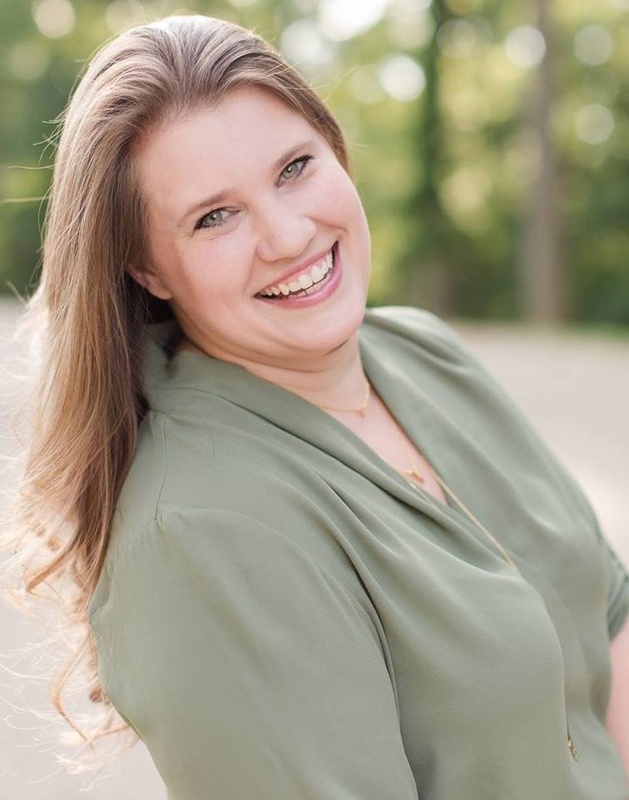 She holds a Bachelors of Music Education from Millikin University, where she had the privilege of being a member of the University Choir. Through Millikin’s Choral Program, she had the opportunity to perform at the National American Choral Directors Association convention, and travel to China for a two-week choir tour. She also holds a Master’s Degree from Concordia University. Natalie made her debut with SOTA in 2013, music directing High School Musical. She loves being a part of this organization. Natalie lives in Round Lake Heights with her husband, Michael, and twins, Madelyn and Charlotte. Tamara has been involved in community dance and theater, in various incarnations, since age 3. Starting at age 10, and continuing into high school, Tamara had the privilege of working one on one with a few professionals, from whom she received drama coaching and vocal training. She has also been trained in a variety of different dance styles, including Jazz, Pop, and Tap. In college she excelled in competitive speaking on the two-year circuit. She won several awards, for both her performances and speech writing. Awards include 2nd place in the persuasive category at state, gold and silver in all of her events at regionals, and bronze in the prose category at nationals. Inspired by her time competing and speech writing, Tamara chose to Major in Organizational Communication at Northern Illinois University. Tamara lives in Kenosha with her husband Kyle, and children Lillian and Tristan. Adam grew up in Racine, WI. He graduated with a degree in Sociology from the University of Wisconsin Whitewater and loves to create and build things. Currently, he volunteers at SOTA on set design and construction. A gamer at heart, he can also be found slaying dragons and rescuing princesses. Adam lives in Round Lake Beach with his wife, Erin, daughter, Olivia, and son, William. 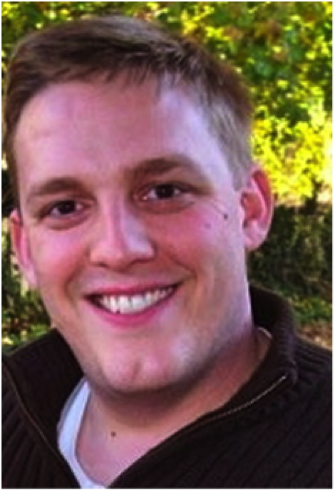 Jason Carter is the Pastor of Worship Ministries at Village Church of Gurnee. 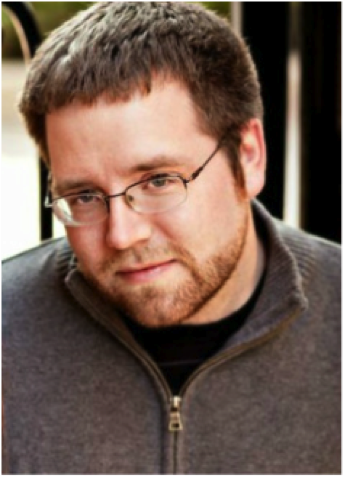 He currently serves on the SOTA Board and lends his talents to lighting, tech, and stage set up. Jason resides in Round Lake Beach with his wife, Melanie, and his three young children, Isaiah, Sophia, and Jonah. Forms are processed in the order they are received. Payments online can be made through PayPal with an approved credit card. All mailed registrations must be paid in cash or check within 7 days of filling out the online registration form and prior to the first class. Attendance: No one is allowed to miss more than 2 class days/rehearsals. Those who miss 2 or more days may have their part reduced or removed. No refund. Only dates indicated on your audition/registration form will be excused. Dress Rehearsals and Performances are MANDATORY. No exceptions. Refunds: No refunds are issued after the first day of class. In the event the class is cancelled a refund will be issued or a credit may be applied if you wish. Credit card payments may be refunded less the online processing fee. Returned Checks: There is a $25.00 fee for all returned checks in addition to the check amount. Referrals: By referring a friend who has never participated in a Standing "O" Theatre program, you will receive a credit for $15.00 to be used on a future class. Please make sure your friend mentions your name when registering! Cancellations: The Standing Ovation Theatre Academy reserves the right to cancel a class if there are fewer than 5 students enrolled. Holidays: All observed breaks are noted in the class descriptions. Weather: In the event of inclement weather, we will post a closing notice on our website. Payment Plans & Scholarships: Please contact us to arrange a plan that fits into your family’s budget. To apply for a scholarship please fill out the form HERE. Costumes - While SOTA provides most costume pieces, families may be asked to provide certain pieces (tights, shirts, etc.). We DO NOT require that families purchase these items. Typically, the items requested would be in your home closet. Tickets - SOTA Production Classes sell tickets to all performances. Pre-Sale by mail tickets are less expensive than those sold online and at the door. Pre-Sale ends the final day of class/rehearsal PRIOR to tech week. Optional Expenses - This may include the purchase of show t-shirts and strike party admission for example. NO waiting outside alone for a ride. NO walking to cars alone. For security reasons, all children must be escorted in and out of our facility by an adult or older sibling unless the student has driven himself/herself to class. Participants agree to be aware of the safety of those around them and act as a “Buddy” when needed or to inform a SOTA staff member if a safety issue arises. Participants are expected to attend all rehearsals and performances and to be on time. If you cannot attend for any reason, contact the teacher or director as soon as possible. Tech week and shows are MANDATORY. Participants are expected to cooperate with the teachers, directors, and each other during rehearsals. A positive attitude is a must! Scripts should be brought to each session and treated with care. They should also be returned promptly to SOTA by the final performance date unless otherwise stated. Cell phones must remain off during all rehearsals and performances. If it is an emergency, obtain approval from a SOTA staff member before using your phone. Participants must be quiet and professional when backstage during a performance. The audience may see or hear offstage activity! Participants are expected to take pride in their rehearsal space by keeping it clean and neat. Participants are expected to keep a neat and appropriate appearance. Shoes must be worn during all rehearsals in classrooms and onstage – No exceptions. Please respect the space and possessions of others. NO food during weekly classes/rehearsals. The only time SOTA allows snack/dinner breaks is during tech/shows. Those with medical needs may contact SOTA directly to discuss a possible exception. We ask that all meals be nut free. NO gum allowed. Water is the only acceptable beverage. Do NOT eat anything in your costume. Water is acceptable. Standing Ovation Theatre discourages bringing any unnecessary hand held devices, etc. to rehearsals/classes and will not be held responsible for the loss, theft, or misplacement of any personal items. We recommend these devices stay at home. If you choose to bring these items, you do so at your own risk. If an item is lost it is the student's responsibility to check the facility Lost & Found. If necessary, the teacher or director may take away the device until the end of class if it is becoming a distraction. Everyone is responsible for their personal undergarments, shoes, and hosiery or socks. Anyone who has a quick change for his/her role(s) should wear a leotard or undershirt and shorts underneath their costume. All costumes must remain at the theatre and be hung up or carefully folded at all times. The only exceptions are costumes involved in a quick change. Standing Ovation Theatre reserves the right to withdraw a student from a production or class if their behavior does not comply with our policies. No refund. SOTA staff wants to ensure that all students and community theatre members are provided a safe environment. Bullying and/or harassment of any kind will not be tolerated. We ask participants to report any acts of discrimination or harassment to one of our staff members immediately. Treat everyone with respect while you are at Standing Ovation Theatre Academy. This includes other students and cast members, parents, theatre staff, volunteers, and the general public. We do NOT tolerate any underage drinking, smoking, drugs, or public displays of affection while at SOTA or at SOTA-sponsored events. We expect everyone to respect the facility. Everyone should remain quiet in hallways as there are other activities that occur in the facility. Everyone must be in a designated area at all times. No loitering in hallways or bathrooms. Keep the facility clean! We expect everyone to clean up after themselves and ensure that the facility is left in great condition. Follow all directions given to you by the theatre staff. This is for YOUR safety. Keep your language, behavior, and dress appropriate. Failure to comply with ANY of the behavior policies will result in immediate expulsion. These other savings are also available! If you have more than one child registering you can receive $15 for the 2nd, 3rd, etc. child (mail only). Refer a new student to SOTA and receive $15 toward a future class! There are lots of ways to save! 1319 N. Hunt Club Rd.